Hypercube kicks off Fall 2018 with a bang! Performing works by student composers. Our annual Explorations concert returns with Volume 3 of boundary pushing works for saxophone work. This collection of new works by five composers spans a variety of styles, including the use of microtonal scales, spatial staging, multiphonics, polyrhythms and more. The program will feature the premieres of works by Dennis Sullivan, Emily Koh, and Joshua Hyde, plus the New York premiere of works by Karola Obermuller and Joshua Hyde. 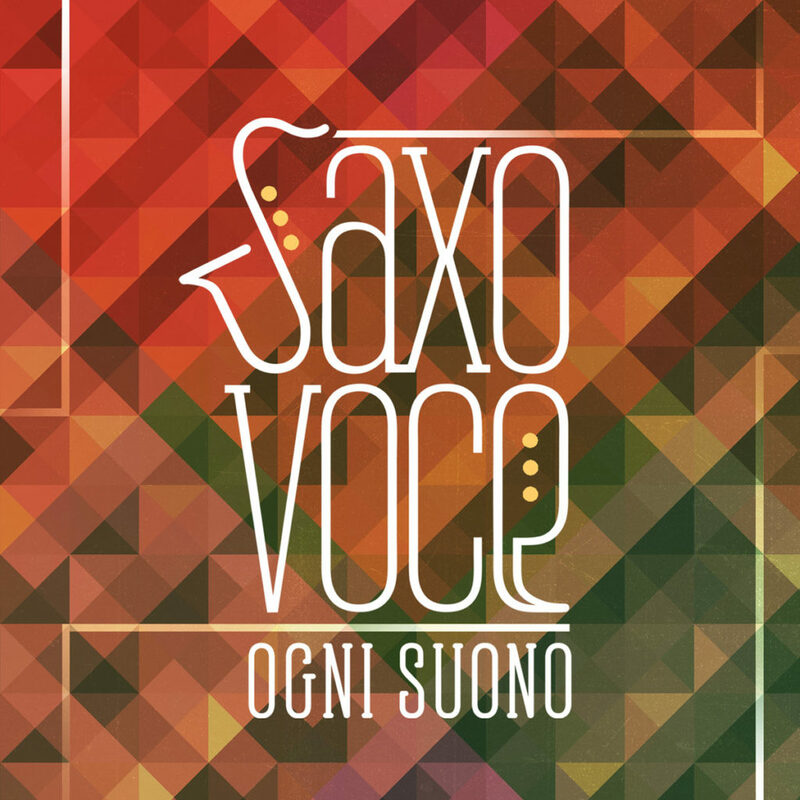 Ogni Suono‘s SaxoVoce album is out on New Focus Recordings! Pick up a copy of the album on HERE and come celebrate with Noa and Phil. A celebration of our new album, SaxoVoce! Light refreshments, discussion, and performances of works by Kate Soper, Erin Rogers, Zach Sheets, Christopher Dietz, Dave Reminick, and Chris Fisher-Lochhead that explore the wide-ranging ways of synthesizing saxophone and voice. From haunting whispers to nonsensical shouts, each composer uniquely integrates the human voice. Popebama travels to UMass Amherst to give a masterclass on saxophone & percussion, with a full evening performance. Masterclass 1:10-2:15pm (open to the public) classroom TBA.